It was reported last month that the architect Zaha Hadid's executors have fallen out, prompting one of them, Patrik Schumacher, to start legal proceedings to remove the other three. Schumacher has stated that he wants to replace his three co-executors with independent professional executors. They allege that Schumacher is taking the action in order to obtain control of the estate, and that he is motivated by personal gain. When does the Court have power to remove an executor and in what circumstances? This will depend on whether or the not the personal representatives (PRs) have obtained a Grant of Representation (a Grant), which is the document issued by the Court evidencing the PRs right to deal with the deceased's estate. If no Grant has been obtained, but if the PRs refuse to take steps to obtain a Grant – and are also refusing to step down – then it is possible for an application to be made to Court (usually by the beneficiaries of the estate) to try and force the PRs to either accept or refuse the appointment. Failure to administer the estate properly, for example, by misappropriating estate funds, or by lack of progress. Conflicts of interest. An example would be a PR who can exercise powers to distribute assets amongst a class of beneficiaries, where the class includes the PR, thus allowing the PR to benefit themselves. Being unfit for office or unable to act, for example, due to lack of mental capacity. An application to Court to remove a PR is not one taken lightly. It can be costly and ultimately lead to more delays and animosity between the parties involved. So what steps should be taken to avoid disputes of this nature arising? Ensure that a Will is in place. Without a Will one has to look to the intestacy rules to establish who is entitled to obtain a Grant for a deceased's estate. The intestacy rules list the individuals who are permitted to administer an estate. There is a strict order of entitlement and the order cannot be departed from. The individuals on the list may not always be appropriate and this can invariably lead to conflict. When putting a Will in place think carefully about who will be appointed as the executors. A lot of responsibility rests on an executor's shoulders and the role is not always an easy one, particularly where the estate is complicated. Where an estate is complex or where there is the potential for family conflict it is advisable to appoint independent executors who have no interest in the estate. This could be a family friend or a trusted work colleague, but as the Hadid case shows, even then "independent" executors can fall out. To avoid this consider appointing professional executors, such as an accountant or solicitor. Finally, review the Will and the appointment of executors on a regular basis. This will ensure that if there are changes in circumstances (i.e., there is a falling out or losing touch with an executor) then the appointment of executors can be updated accordingly. Friends of the late Zaha Hadid have written an open letter denouncing Patrik Schumacher for his attempt to legally change who controls her estate. 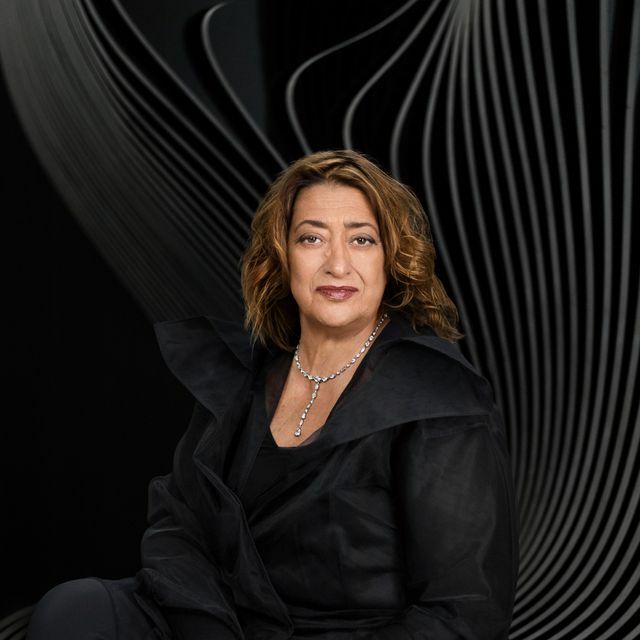 The letter sent to the Architects Newspaper – signed by friends, fellow and former students and employees of Hadid – claims the recent actions of the Zaha Hadid Architects director are the latest in a series of moves that contradict her wishes.